Are you an avid gambler who wants to combine your vacation with your favorite hobby? Well, why don’t you take a trip to some of the best casino resorts in the world? If you decide you’re up for it, we’ve prepared a list of the top ten casino destinations in the world! While gambling is the favorite pastime of many people, some take it far more seriously than others! And for quite a lot of casino-goers, gambling is an essential part of any vacation or journey. Do you want to enrich your trip by visiting some of the most luxurious and intriguing gaming floors in the world? If so, we’ve compiled a list of top ten casino destinations for you right here! When you consider where the best gaming tables in the United States are — Los Angeles is not necessarily the first on that list! 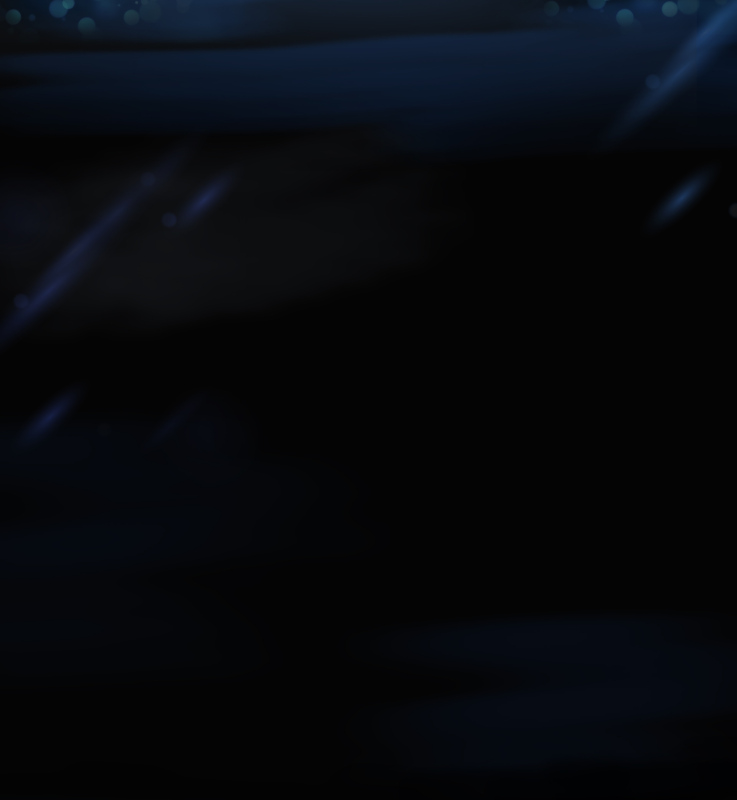 However, many people find that it offers more than just a pleasant gambling experience. Some of the finest poker players on the planet have actually begun here! This speaks volumes about the quality of the local casino resorts, which offer all the gambling amenities you could hope for! You can find high rollers from all around the world flocking to Commerce Casino — one of the most reputable gaming institutions in the world. Within the gilded walls of this establishment, you’ll find the biggest card room in the world — housing more than 240 tables. So if you’re looking for a place that can also offer a respectable casino hotel, don’t worry. The luxurious Crowne Plaza Hotel is going to provide you with a stay you will never forget! Certainly, the mesmerizing City of Lights is renowned for its cultural heritage and a generally romantic atmosphere. But with its many respected gaming establishments, you could definitely have a great time on a casino vacation as well. Interestingly enough, online gaming had previously been banned in France for a long time. Consequently, the Parisian casino scene developed as the only place where those with a taste for gambling could find the thrills they seek. The local Parisian casinos are very popular and reputable! They have a wide range of alluring gaming options. For example, the Paris Club Elysees gaming club, which was established only in 2018, has 23,681 square feet of gaming area, where every gambler can find something that suits his/her needs. So whether you’re into baccarat, poker, or other table games — you will not be disappointed. 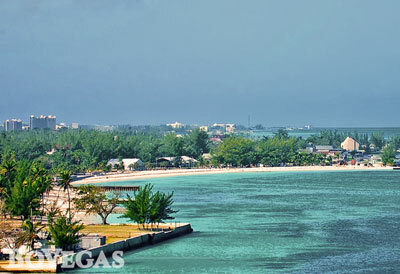 Whenever you think about visiting the lush tropical heaven of the Bahamas, gambling might not be your first priority. Still, both Paradise Island and Nassau can boast a surprisingly vibrant casino scene! And they also have enough gambling amenities to easily make our list of the top ten casino destinations. For example, the Atlantis Paradise Island Resort could easily be your premier choice for a casino vacation in the area. This pristine resort offers more than just golf courses. In fact, it hosts one of the more prestigious and exciting poker tournaments in the world: the PokerStars Caribbean Adventure tournament! And if you hop over to Nassau — you’ll be able to enjoy the exotic Grand Hyatt Baha Mar Hotel, with a whole plethora of swimming pools and gaming tables at your disposal. 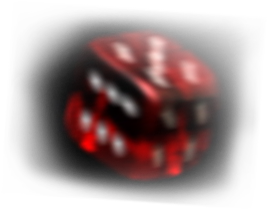 Do we even need to explain why the original Sin City is making an appearance among our top ten casino destinations? If there’s one town on Earth that’s utterly synonymous with gambling and gaming, it’s definitely Las Vegas. So if you’re looking for the place with the most square feet of casino floor in North America, head on over to Nevada! 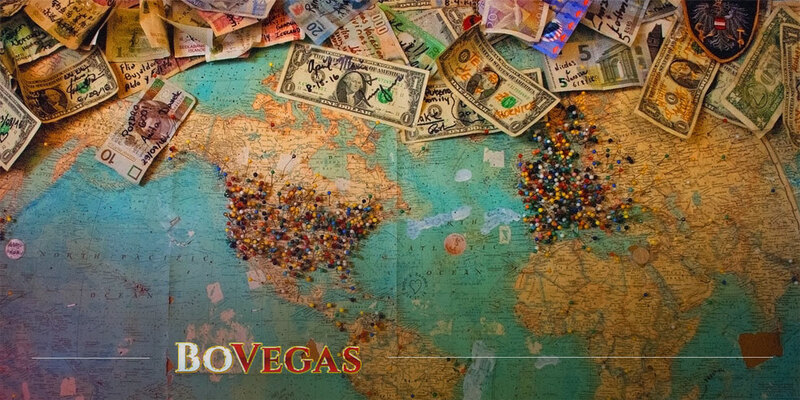 Las Vegas will offer you the most diverse casino experience you can imagine. If you happen to find yourself in the capital of the UK, don’t think that the city’s lack of renown for gambling will stop you having a good time. While the most prestigious among the city’s casinos are member-only, you will still find a few quality public casinos as well! Empire Casino, for example, will offer you all the glamour of Las Vegas — but right at the heart of Leicester Square. You can visit two floors packed with poker rooms, electronic games and a variety of table games – all this operating 24/7/365. On top of that, you’ll find excellent service at the Pan-Asian restaurant here, as well as the Carlsberg Sports Bar! It’s worth noting that Las Vegas isn’t the only city in the US built around the gambling industry. So if you’re looking for a great place with the unequaled nightlife closer to the East Coast, there’s nothing better on offer than the delights of Atlantic City! Among many other amenities, the city’s world-famous boardwalk offers a myriad of casinos as well. For example, Bally’s Atlantic City is situated right there on the boardwalk, offering its visitors more than 180,000 square feet of gaming area with all the amenities. Here, you’ll find more than a hundred table games, as well as around 3,000 slot machines. If you’re passing through Germany as an avid gambler, you’d be hard-pressed to find a better destination than Baden-Baden. Sure, for most tourists, this place is famed for its excellent spa resorts. But for those who know what to look for — Baden-Baden can offer a casino vacation you’ll never forget! There’s no casino establishment in Europe that oozes as much historical atmosphere as the distinguished Baden-Baden Casino. In fact, many famous historical figures have tried their luck here — the likes of Dostoevsky and Marlene Dietrich. Needless to say, the institution requires its visitors to follow a strict dress code. You’ll have a hard time entering the premises without a tuxedo or an elegant evening gown. Are you searching for an expansive location, featuring an endless array of gambling options? 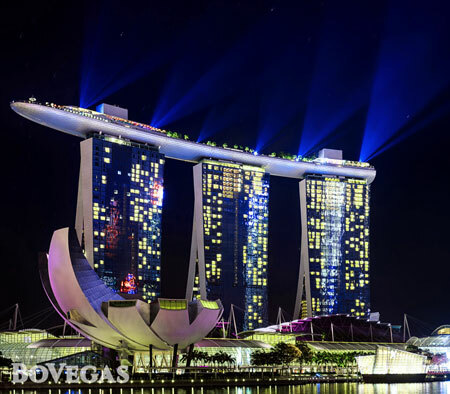 Well, if you’re willing to take a trip to Singapore, you’ll find every single kind of casino adventure available at the Marina Bay Sands Resort! This is definitely one of the greatest resorts you’ll ever have the pleasure of visiting. Offering an astounding 2,500 hotel rooms and an assortment of night clubs and swimming pools, this is definitely the place for an epic vacation. Not to mention one of the biggest atrium casinos on Earth. It houses an incredible 500 tables and 1600 slot machines, all ready to give you the gambling experience of a lifetime! Sticking with the theme of Asian casino destinations, it would be remiss of us not to mention the Macau peninsula. This is actually the most densely populated region on the planet, and it’s situated right across Hong Kong. So if you’re interested in visiting casinos all over the world, make sure not to miss out on this area! In recent decades, casino conglomerates and tourists alike have been making their rounds here. Today, Macau gets around half of its GDP from the casino industry. From that, you can see that this Chinese province is definitely going to offer you an unforgettable time! For the final pick among our top ten casino destinations, we are turning back to Europe. 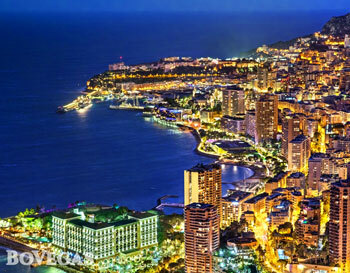 So if you’ve got a knack for gambling, a visit to Monte Carlo should most definitely be on your bucket list! Its local casinos were founded way back in the 19th century. 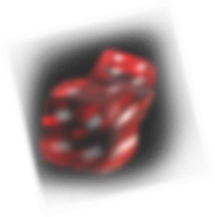 This has started a prosperous gambling scene that has remained active to this very day. So if you’re headed here, make sure not to miss out on a visit to the renowned Casino de Monte Carlo. It’s an establishment that’s more than 150 years old, and it’s one of the few state-owned casinos in the world. The Casino de Monte Carlo offers a few different types of roulette, slot machines, and an array of card games. For someone who generally visits US casinos, playing the Trente et Quarante will be fascinating; as this rarely found outside of Europe. Brightest Gambling Masterminds: They Get the Industry Going!